From time to time, the BAYS spring or fall game schedule is in conflict with the observance of a religious holiday. Longstanding BAYS policy is to allow any coach the option of postponing a game where such a religious conflict may exist. 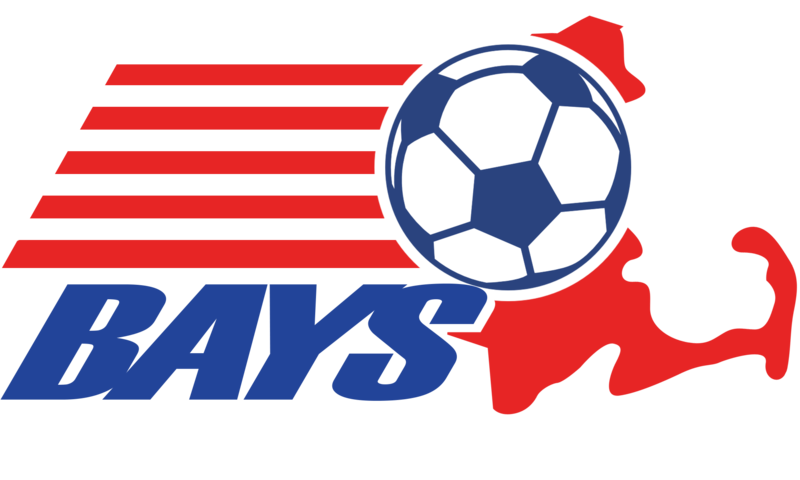 All BAYS coaches, and BAYS member towns, are expected to cooperate in assuring that children and their families are able to choose freely, and without pressure, between religious observances and participation in BAYS activities. It is expected that a child who chooses to observe a religious holiday in lieu of playing soccer will not jeopardize his or her playing time or position on the team in future games as a result of such choice. In requesting a postponement, the opposing coach and the Division Director must be notified as soon as possible before the scheduled game date. Referee schedulers and town field schedulers should also be notified where necessary and appropriate.